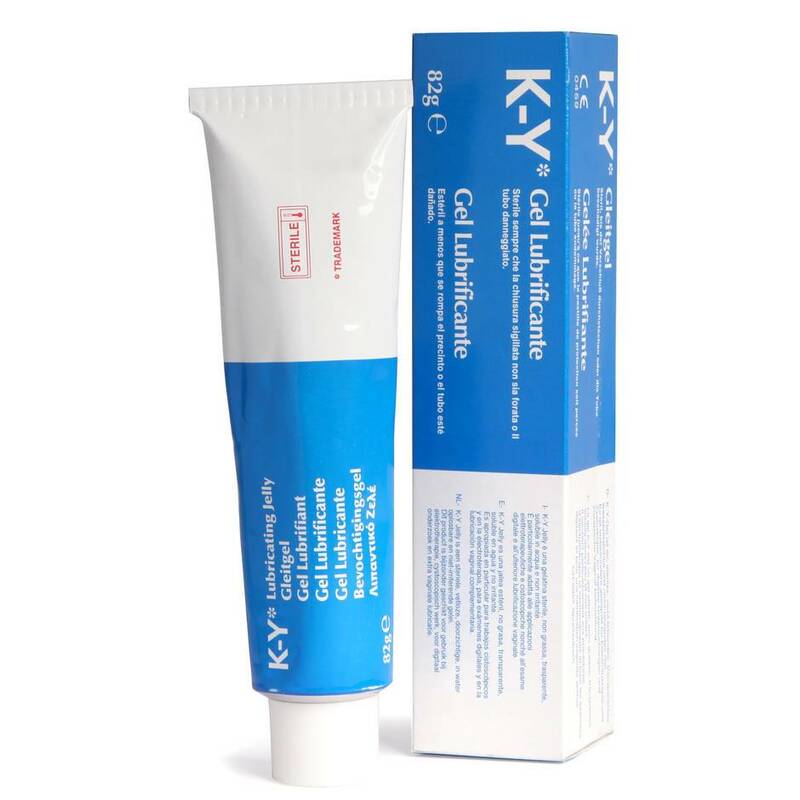 The most famous and most trusted personal lubricant on the market. A transparent, greaseless, water-based, non-irritating lube, ideal for use with toys or in love-making. Condom-friendly. 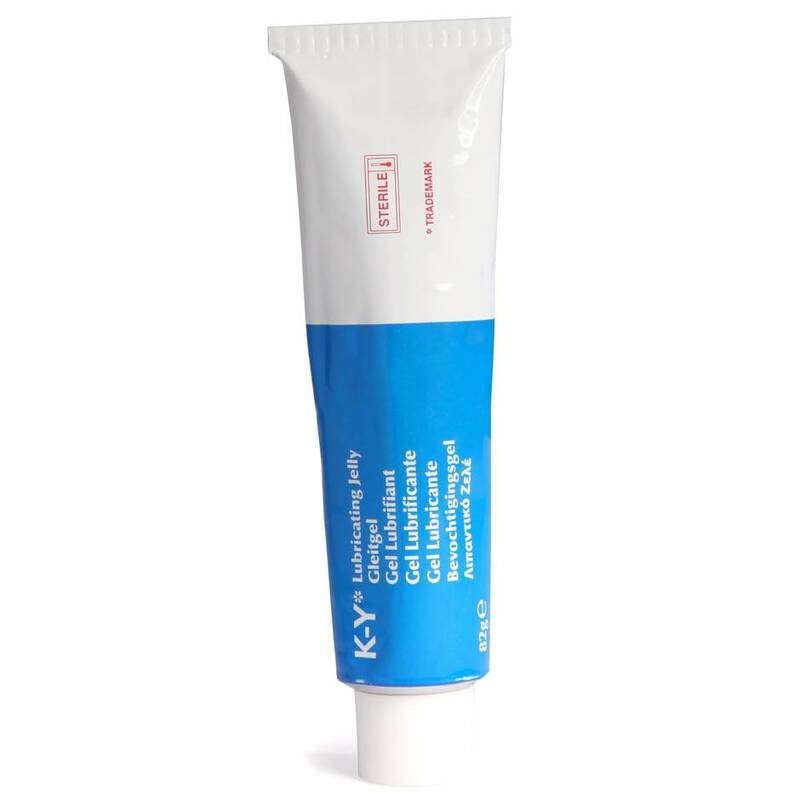 Please note: This is the new formulation of KY and contains different ingredients to those previously used. Product may vary slightly from image shown.